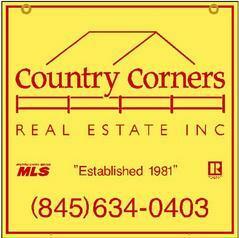 120 North Route 303 #6 Congers NY 10920 | Country Corners Real Estate Inc.
Beautiful first floor unit located in a prime spot in congers. Unit boasts newer kitchen and bathroom also, has new cherry laminate floors. Washer Dryer right inside the unit! Unit is also for rent for $1,700 a month.